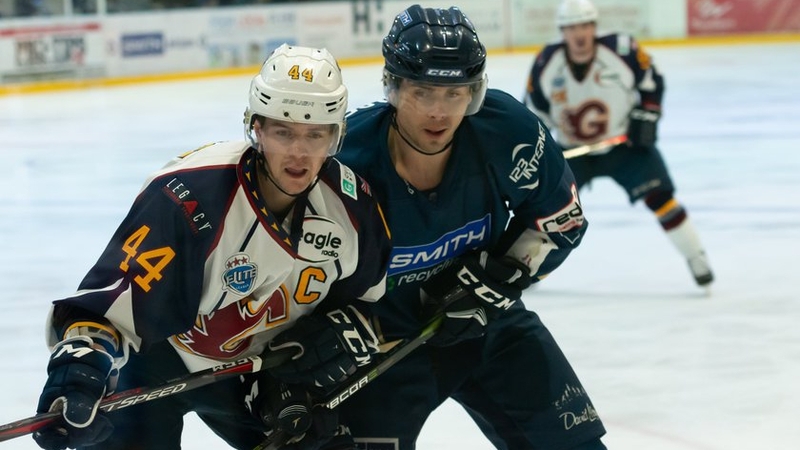 The Smith Recycling Milton Keynes Lightning welcome local rivals the Coventry Blaze to Planet Ice MK Arena today and will be a different challenge than the last time they faced the visitors. 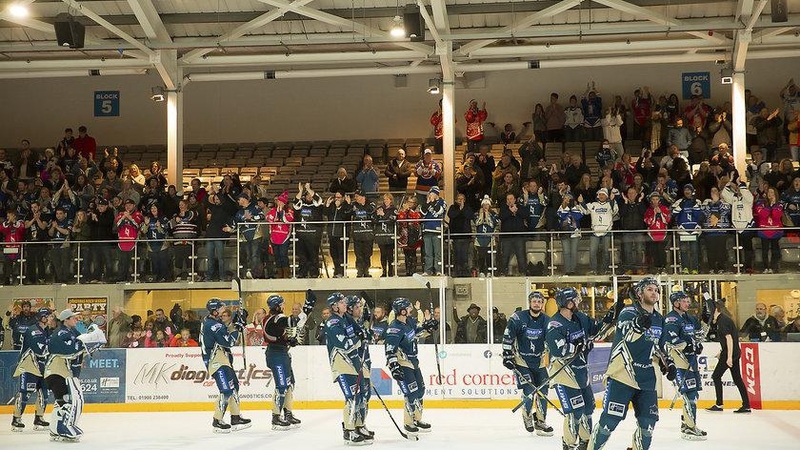 Head coach Doug McKay’s departure earlier this week has seen a quick turnaround in the energy and style of play of the team – highlighted by the dominant 6-1 victory over the Glasgow Clan on Wednesday. The return trip to Glasgow wasn’t as fruitful, with the Lightning dropping a 6-3 result, but had the home side on the back foot when things were at 5-3 – with the players battling hard until the very end. The Blaze’s visit to Milton Keynes today (Sunday 18th November) will be another opportunity for the Lightning to show fans that things truly are different from before. Ryan Lannon appears set to remain behind the bench as a coach for this game, having taken on that responsibility again for the trip to Glasgow. The Lightning (4-12-2) will have starting goaltender Patrick Killeen return to the ice against the Blaze, with the big Canadian having missed yesterday’s game through suspension. 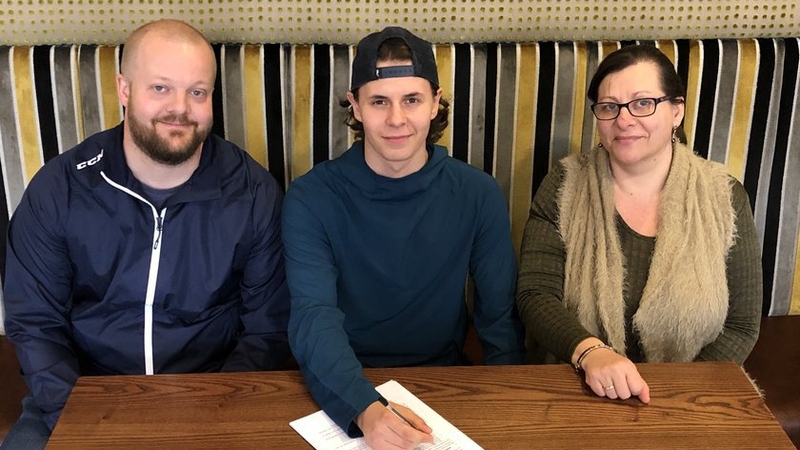 Rihards Grigors has also returned to the team after missing Wednesday’s home tilt, giving the Lightning’s defence a much-needed boost. Tim Wallace, Andreas Valdix and Eric Neiley will once again be the team’s biggest threats offensively, with Robbie Baillargeon also starting to put his name into the hat thanks to his seven points (5G-2A) in eight league games. The Lightning should have five defencemen available for the game tonight, with Lannon behind the bench, so Trevor Morbeck might not be relied on defensively as often and could find himself contributing more offensively after receiving an assist in last night’s game. For the Blaze (8-4-4), they have a number of players that the Lightning will need to contain throughout the game. Tim Crowder (10G-13A), Ben Lake (9G-10A) and Alex Nikiforuk (7G-16A) are the Blaze’s biggest threats in front of the net, with a combined 26 goals between them. The Blaze do, however, have a very balanced goalscoring threat throughout their roster, with five other players sitting at or around five goals each. The Lightning could find themselves up against one of their own former goaltenders in this game, with Miika Wiikman or Jordan Hedley likely to get the start – with Miroslav Kopriva returning home after suffering a head injury during a game recently. 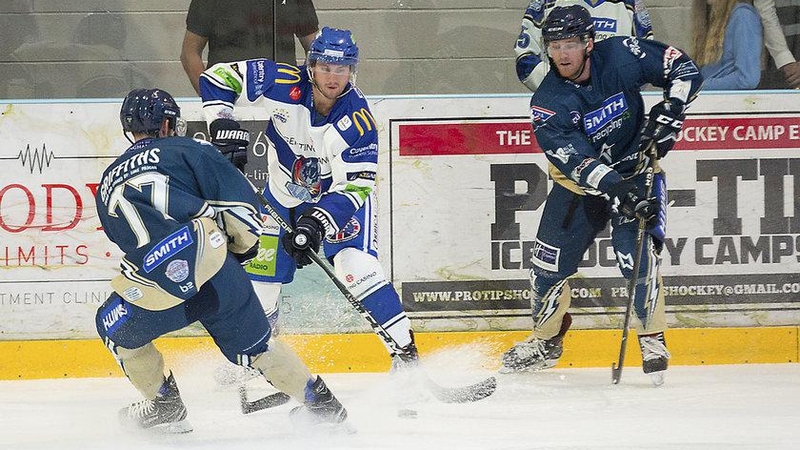 Game between these two local rivals are often close and it will be a great opportunity for the Lightning to continue their new free-flowing style of play and show the league that they are not one-hit wonders. 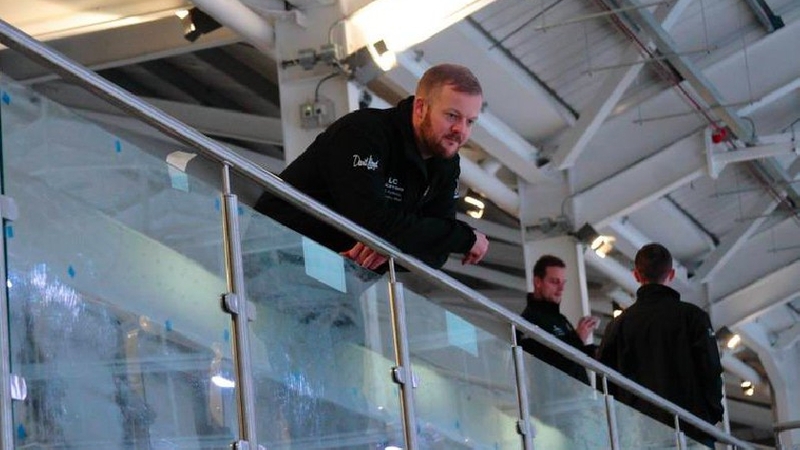 The club’s coaching situation is a question mark that will be answered at next week’s Q&A session but, with Lannon most likely the one to step up behind the bench, the team need to keep focused and do what they’ve been doing on the ice this week. A win tonight could see the Lightning lift themselves off the bottom of the league if the Dundee Stars continue their recent losing streak, a step in the right direction for a team that is starting to look and feel more positive. Face-off for the game is 5:15pm at Planet Ice MK Arena.